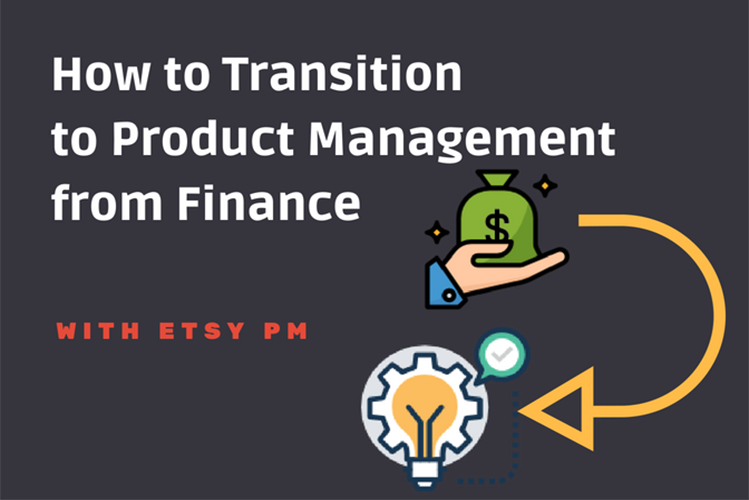 Transitioning into Product Management from finance can be a difficult task. Without relevant experience, convincing a company to give you a chance as a Product Manager may seem almost impossible. 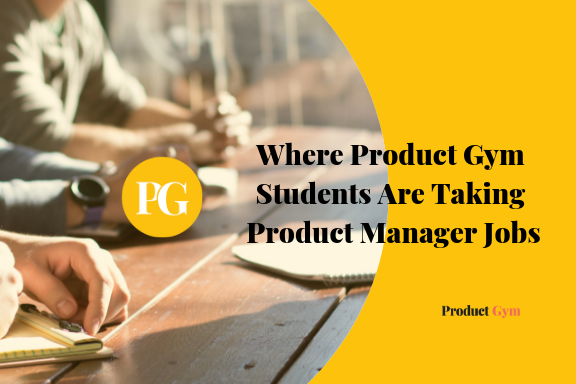 This is especially true since the position of Product Manager is different at every company. That is why it is important, in your transition, to leverage the- experience you do have. 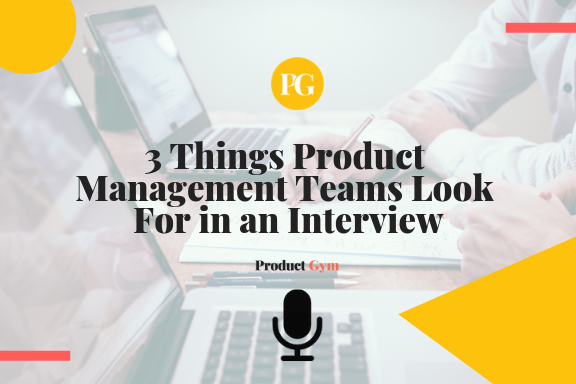 Find a Product Manager role that suits you. 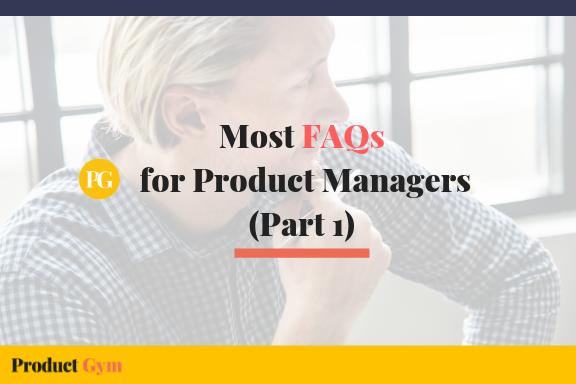 One of the biggest problems people face when transitioning to Product Management is that they lack some of the knowledge required to successfully do the job. In this article, we discuss these challenges and the personal experiences of Han Cho, a Product Manager at Etsy. 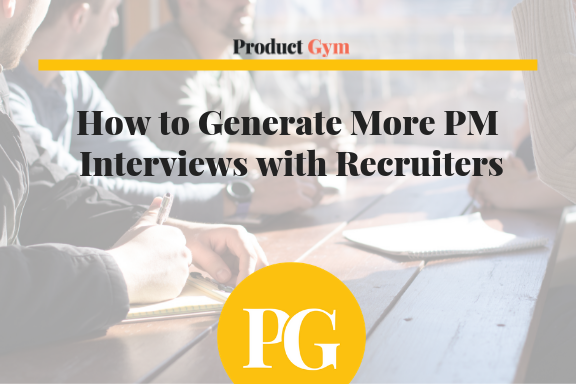 Han also discusses the importance of doing the necessary research to find a Product Management role that fits with your experiences. 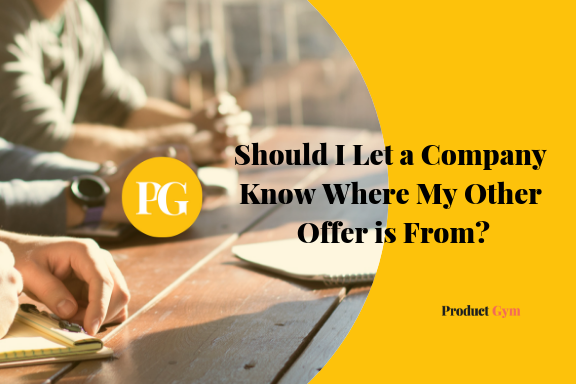 Additionally, how to convince that company to give you a chance. Product Gym: When you went to college at Cornell, what was your first area of study? Han Cho: At Cornell, I studied applied engineering and physics. During high school at Bronx Science, I really enjoyed the physics courses there, largely due to having a great teacher. Therefore, it just made sense for me to continue into that space. I studied applied engineering and physics for the first three years in undergrad. The curriculum was made up of fundamental engineering courses for the first two years. During my junior year, I ended up doing a lot of labs. I realized that I did not really enjoy it. In my third year, I switched over to economics and business, which have also been an interest of mine. I took a bunch of courses around that and graduated with an economics degree. 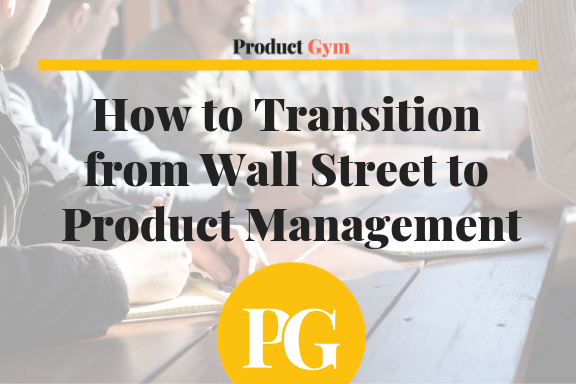 Product Gym: What brought you over to banking, and later, to hedge funds? Han Cho: Right after college, I worked at a boutique investment bank doing asset-backed financing and syndicated lending. Usually, airlines do not have enough capital to buy an aircraft. They cost hundreds of millions of dollars. Airlines would borrow from banks (syndicated lending) to buy the aircraft. 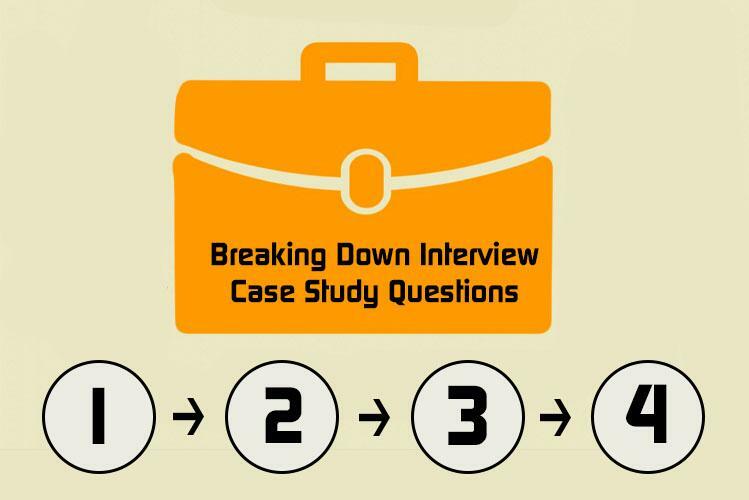 We helped facilitate that process. I did that for a year. I spent six months in New York and six months in Tokyo while traveling all over Asia to meet with various banks and airlines. I eventually decided to come back to the US because I missed my family. After a year at the investment bank, I was offered a role as an equity research analyst at a hedge fund, which managed $1 billion in assets at its peak. This career switch overlapped with the 2008 global financial crisis. After three years at the hedge fund, I realized it wasn’t my true passion. I decided to leave the finance industry. 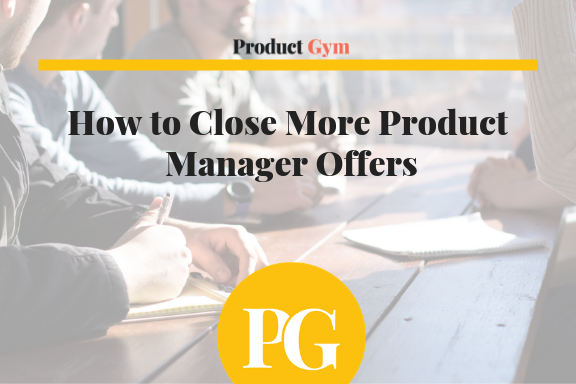 Product Gym: Most people I know who are moving into Product Management from finance and banking usually took a pay cut or started at a much smaller company. How did you get into Audible? Han Cho: To not have to take a pay cut, you should leverage what you are good at into other roles. I realized, over-time and pay shouldn’t be the main factor in taking a role. Rather, you should have a goal in mind of what you ultimately want to do. Ask yourself, does this experience help me to achieve that goal? I initially worked at the financial planning and analysis team (FP&A) at Audible. Later on, the Audible product team was looking for someone to do analytic work. So I transferred over to that team to do product analytics and analysis. 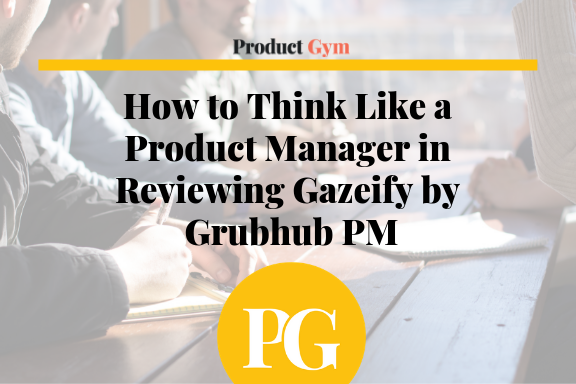 Product Gym: What was something that you did not expect about Product Management when you finally started the job and became a Product Manager? Han Cho: For me, the challenging part about the Product Manager role is the technical aspect. I did not have much experience in building up my technical skills because I worked mostly in finance. Luckily though, Audible is such a data-driven company that working there helped me understand data tables, data warehouses, and how things are structured from a data perspective. 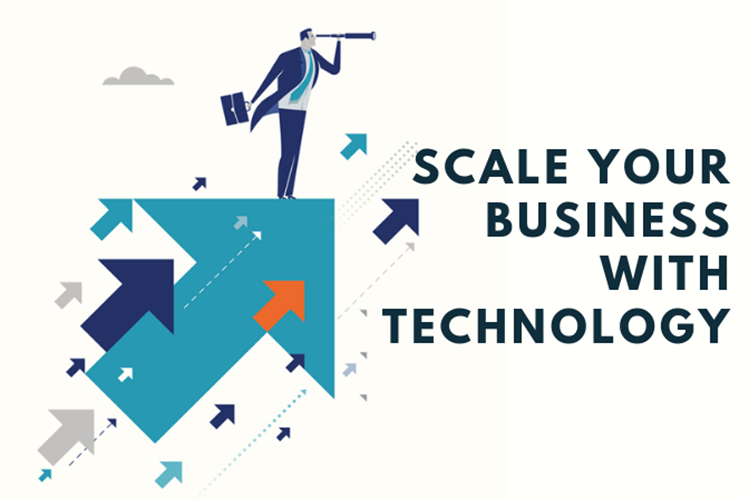 Utilizing those experiences helped me with my future Product Manager ventures at other companies. It also helps when you are surrounded by really talented team members who are extremely great at what they do. It is good to have some technical experience, but it is not always required. Having a technical background is always a positive, but using those technical skills will depend on what role you are in. 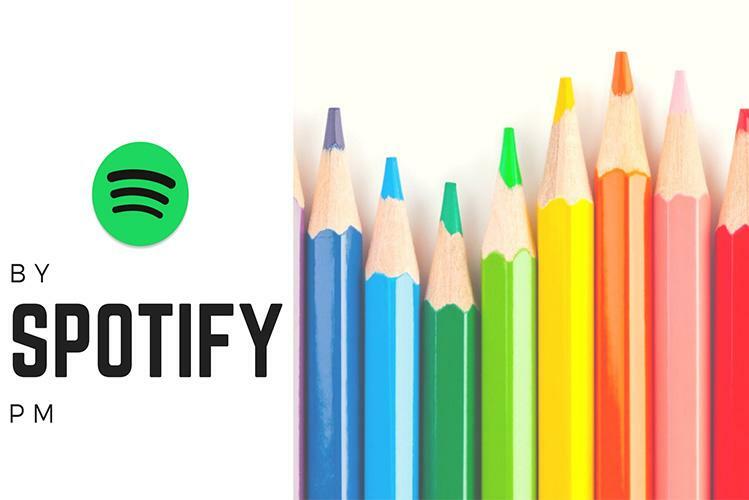 In general, it is all about putting in the time to learn things. If you really want to be good at something, then you need to take the time to understand, ask questions, and do the research. 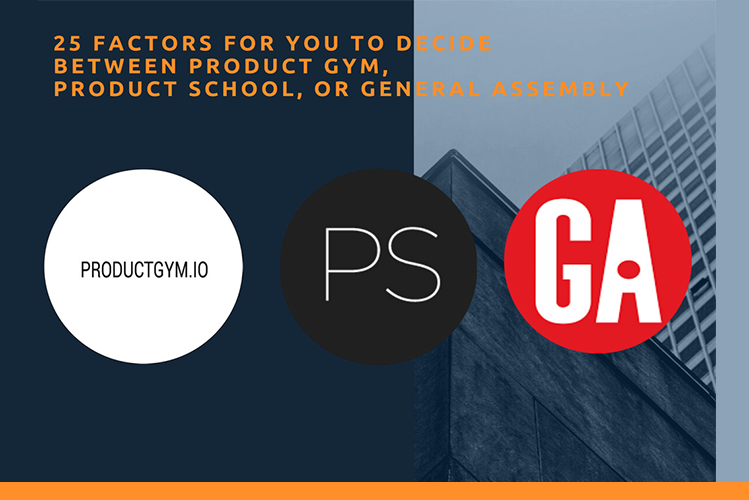 Product Gym: Was it difficult, coming in from a non-product background, to gain the respect of your fellow stakeholders? Han Cho: If you are doing this for the first time, it can be difficult to make sure that you cover all the bases. However, it is really not that hard in my opinion. 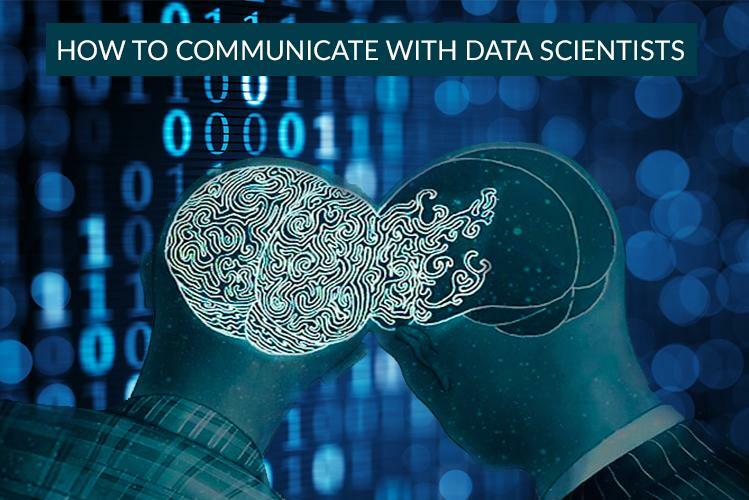 It’s like any other job where a colleague is requesting something from you, you have to have that discussion where you learn about the details and what exactly he/she is expecting out of the end product. In the end, it’s about transparent and constant communication. Product Management is literally taking that same experience and applying it to different scenarios. 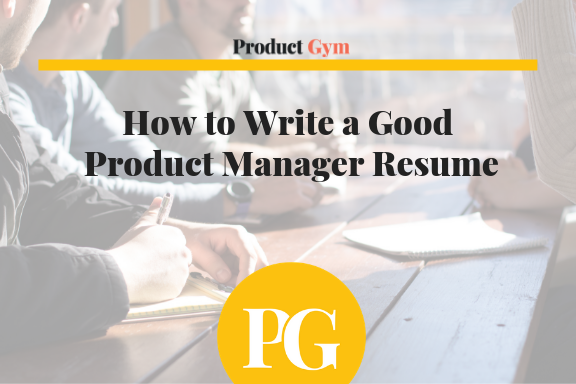 It is something you already done in other jobs, and you are applying it in a Product Management role. 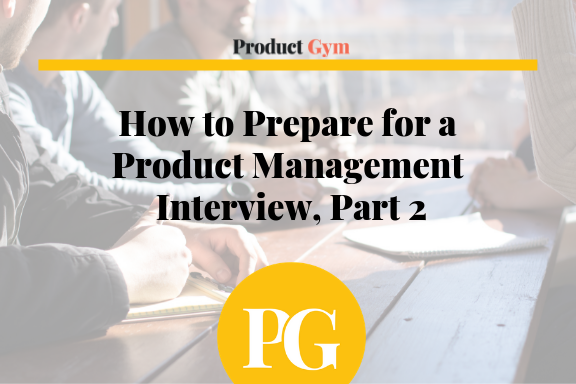 Product Gym: Was there anything you could have done to better prepare for your transition into Product Management, or did you just learn most things on the job? Han Cho: My first experience with Product Management was for a specific tool, but right now I am very focused on native mobile applications. To answer your question, it is a two-way street. Let’s say you are looking to get into a specific area but you do not have the background in that area. You probably did some research on it and know something about it, as that is where your interests are. 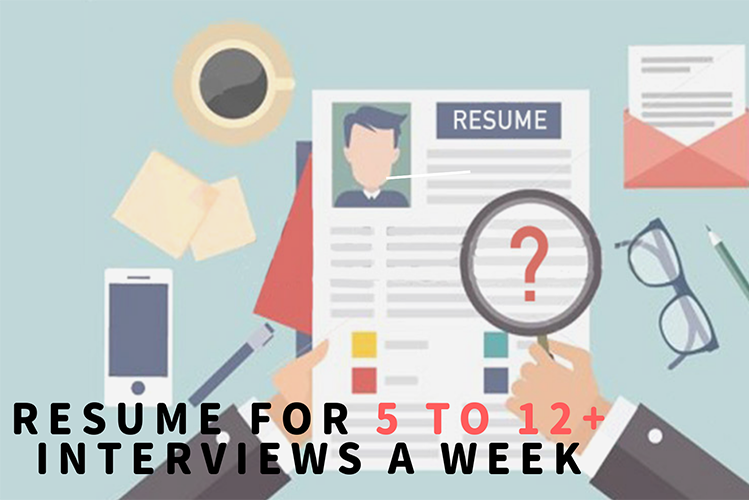 When you look for a specific role, you can argue that even though my background is not specifically that, I have the drive and ability to do what it is needed. You have to look for the other person who is willing to give you a chance to go into something that you did not do in your previous job. That would be the best way to explain it. Obviously, that is not the only way to do it. It takes a little bit longer with my way. You have to do the research and find the person who is willing to give you that chance. Everything is a negotiation. You have to think, I am good at these following things. I am not good at these other things. But, I will do everything I can to be the best at them. Give me a chance and I will definitely prove it. If you are honest, truthful, and show a drive, the person on the other end will probably want to give you a shot. 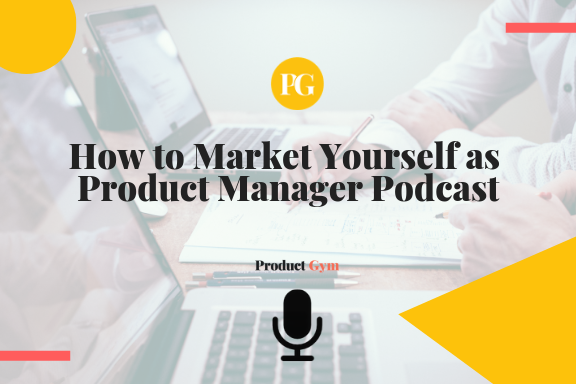 Product Gym: Are there any books, blogs, podcasts or other resources you would recommend to those making the transition into Product Management? I actually like Product Design books. There is a really good one from Etsy by a Creative Director (Product Design for the Web: Principles of Designing and Releasing Web Products) and another is The Design of Everyday Things by Don Norman. There is also A Book Apart series on mobile web design and responsive web design. People who are interested in mobile application design should also look at responsive web design. Han Cho is currently a Senior Product Manager at Etsy. Han has a B.A in Economics from Cornell University. 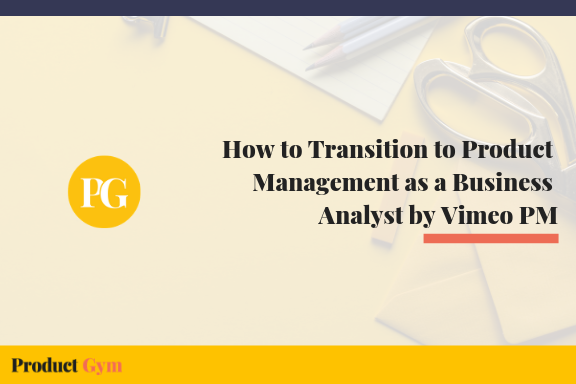 Before transitioning into Product Management, he worked in finance and banking. He worked as an Investment Banking Analyst at The Transportation Group. He then worked as an Equities Research Analyst at Cramer Rosenthal McGlynn, LLC. His first Product experience was at Audible.com. Han later became a Product Manager at delivery.com, Freshly.com, and then finally at Etsy.com earlier this year. 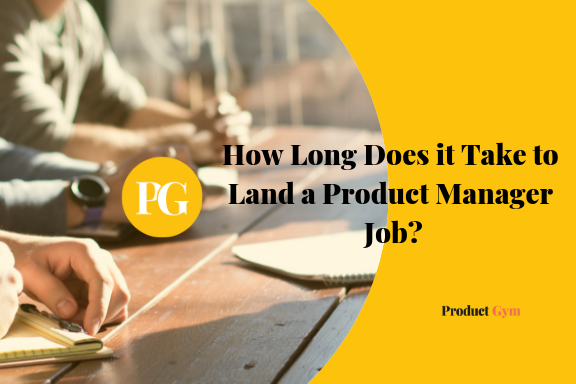 How Long Does it Take to Land a Product Manager Job? 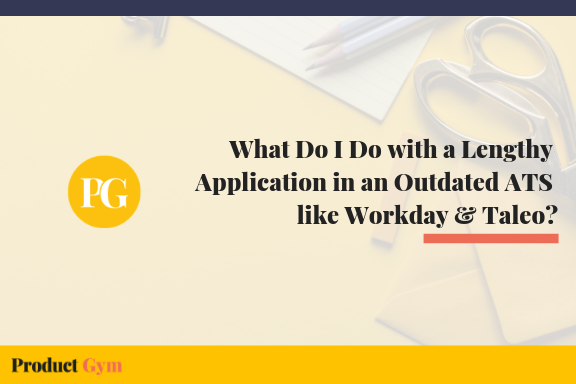 What Do I Do with a Lengthy Application in an Outdated ATS like Workday & Taleo?